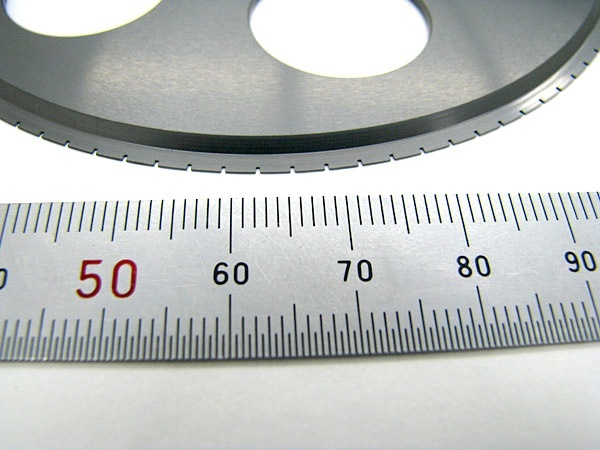 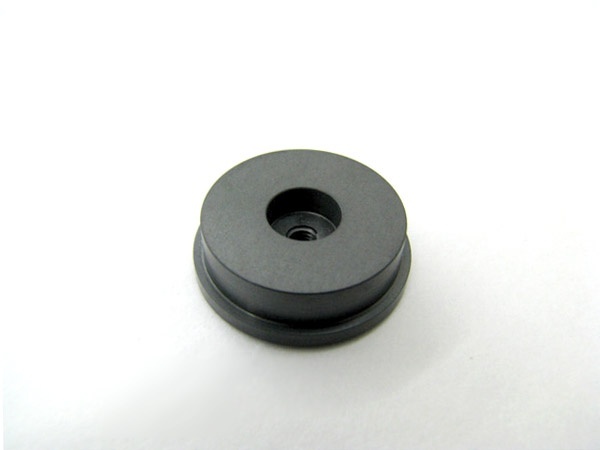 SiC cap｜Machining Silicon Carbide(SiC)|Precision Machining of Ceramics, Quartz, Tungsten & Molybdenum | Top Seiko Co,. 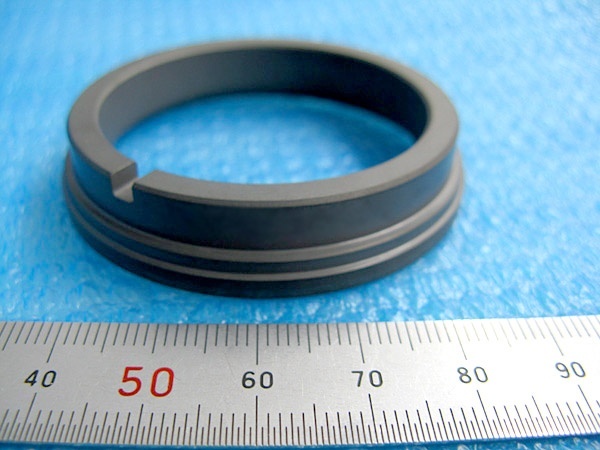 Ltd.
SiC cap for sealing used as a chamber component. 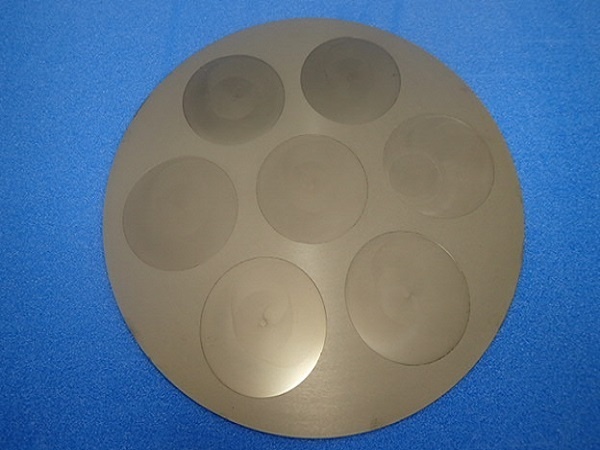 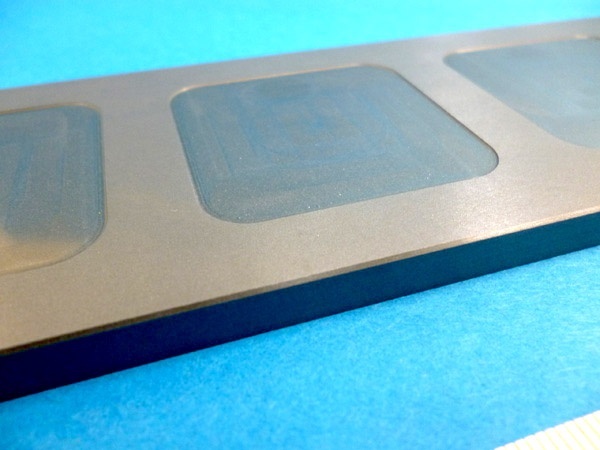 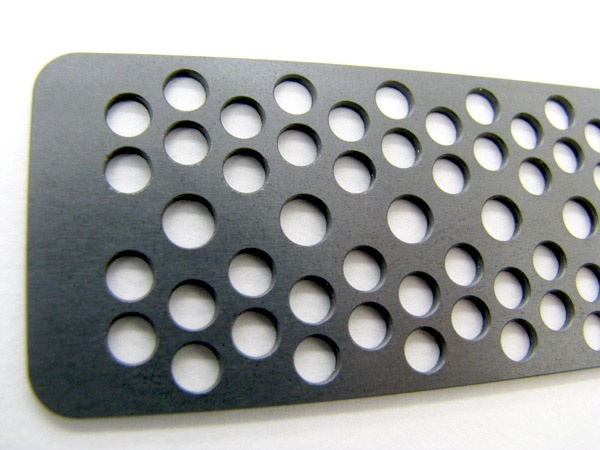 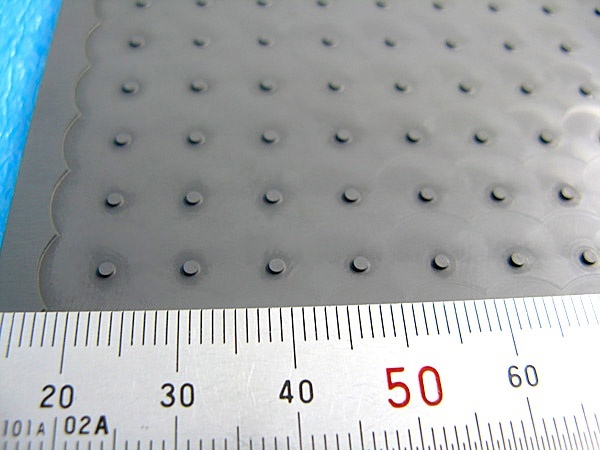 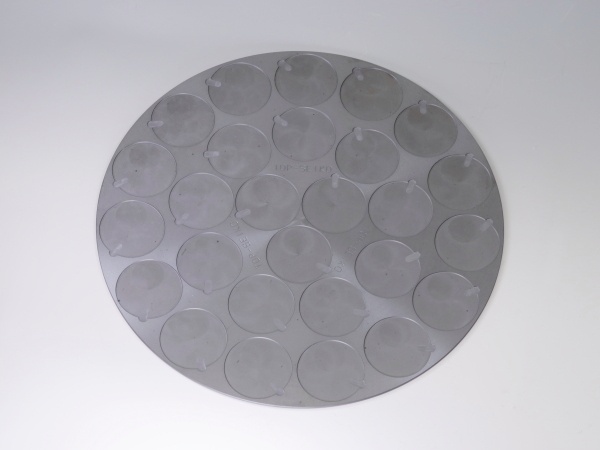 SiC Cap made of silicon carbide is used in a plasma chemical vapor deposition chamber. 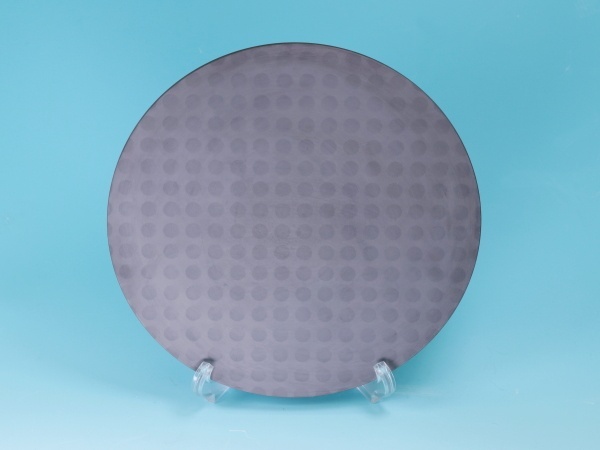 Silicon carbide has high plasma and heat resistance.